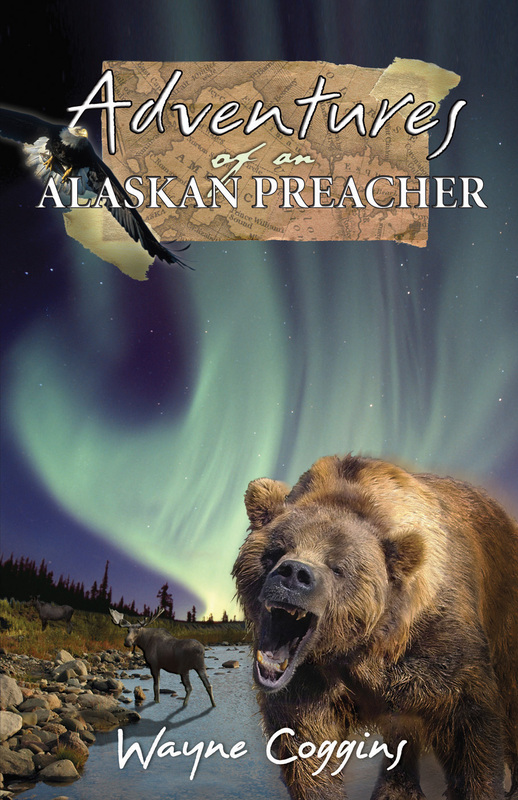 Coggins shares his adventures with the people and animals and sheer awesome wilderness of Alaska to encourage every believer to trust God in times of need. Here are 30 true stories that will not only thrill the heart, but also help everyone to an increased faith in Almighty God. This compilation offers marriage and family advice from dozens of leading authors, speakers, pastors and seminar leaders like Gary Smalley, Dr. Gary Chapman and Dr. Kevin Leman. 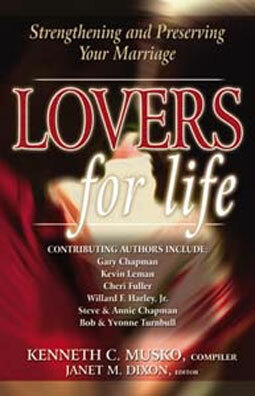 Occasionally referred to as the Love Doctor, Wayne Coggins contributed chapter six, "The Doctor Is In." It deals with diagnosing and treating unhealthy marriages.